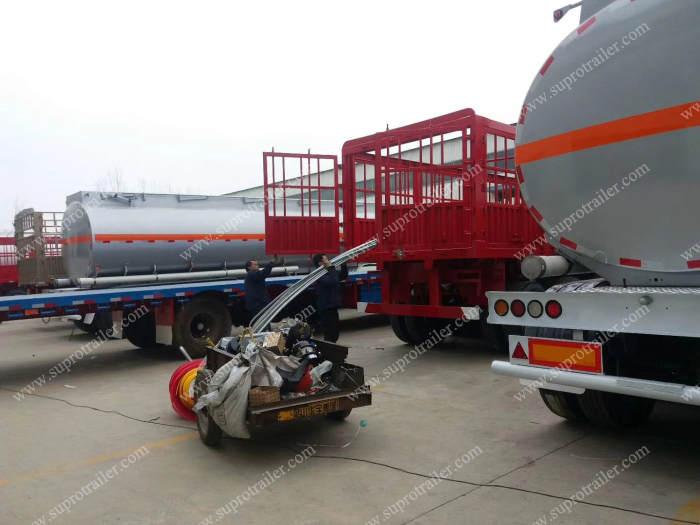 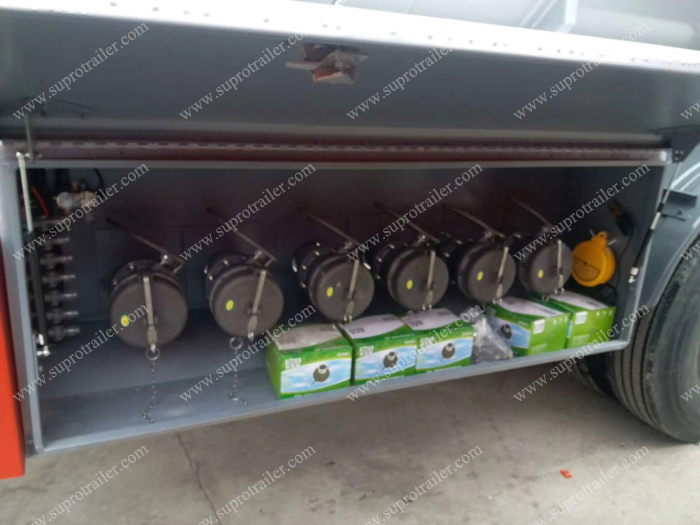 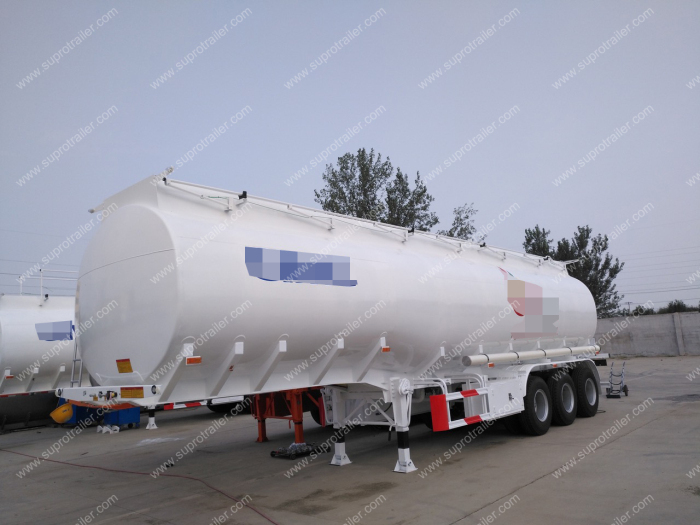 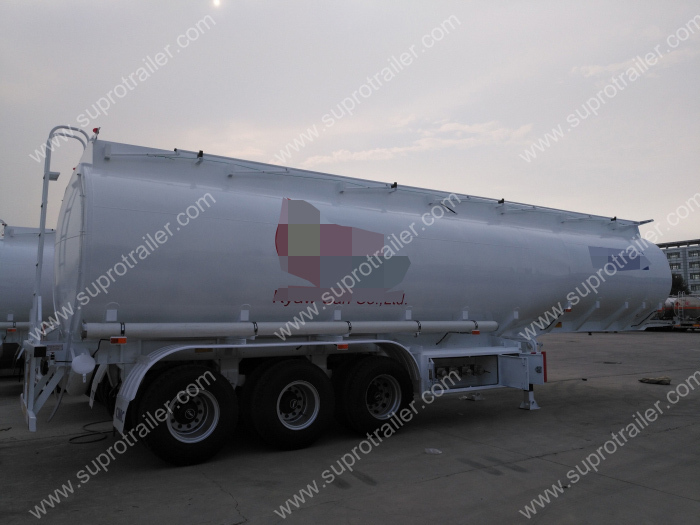 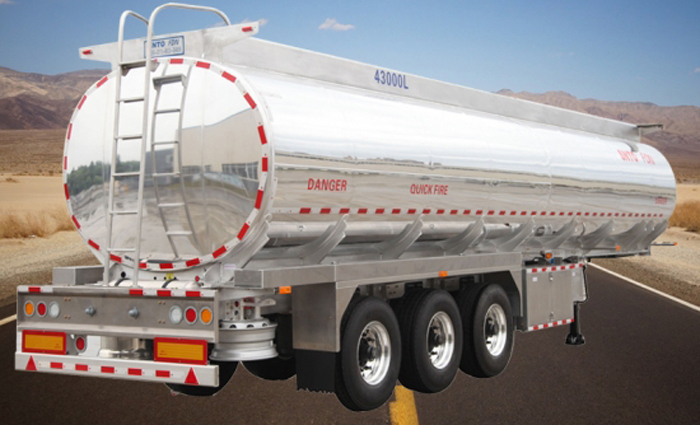 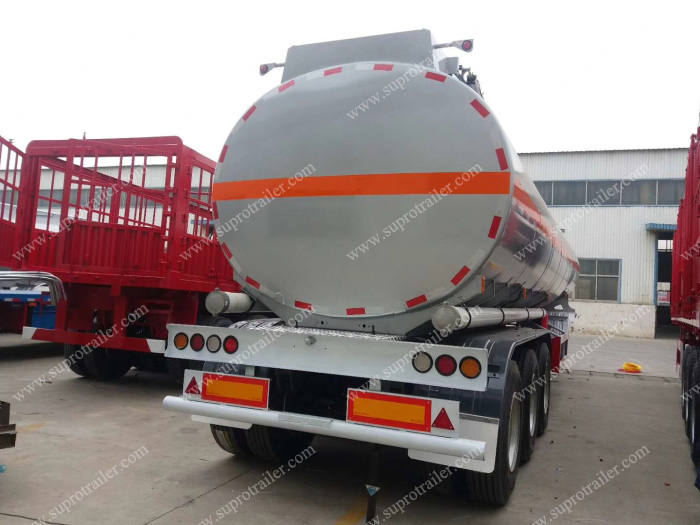 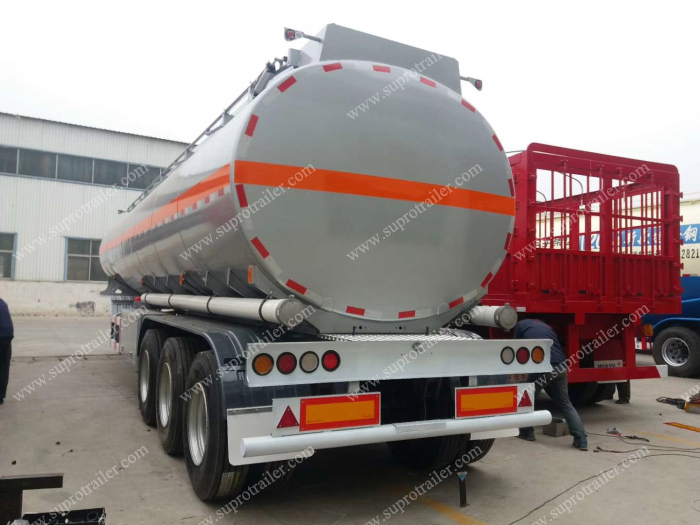 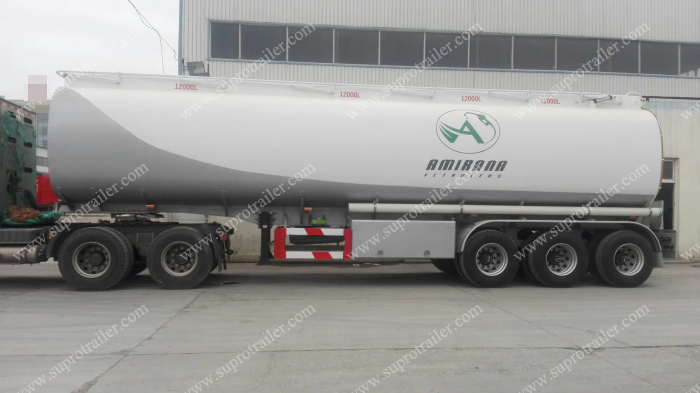 1.Supro LITERS FUEL TANKER TRAILER with heavy duty and extra durability design,opting for high tensible low carbon alloy Q345B steel.I beam welded by automotive arc-submerge process. 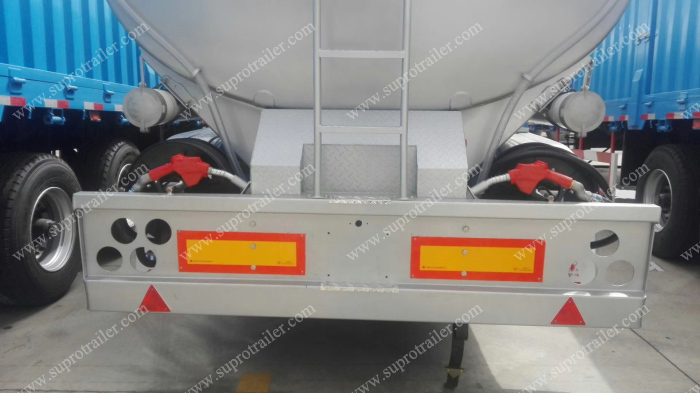 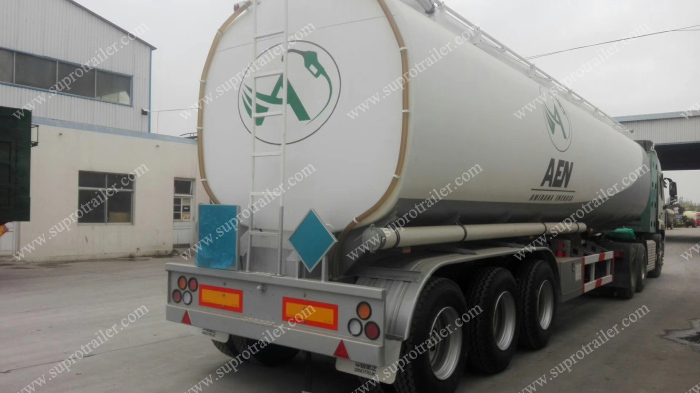 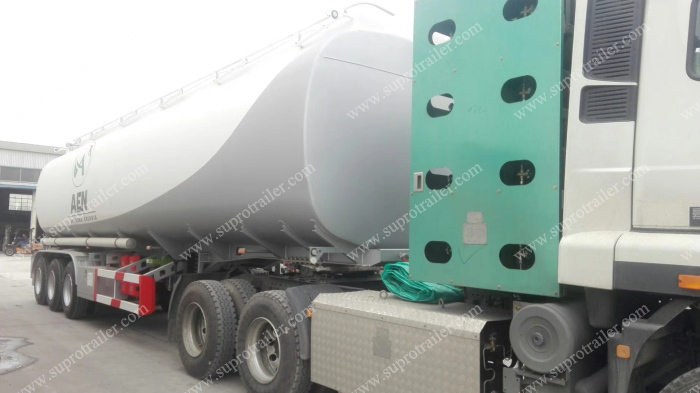 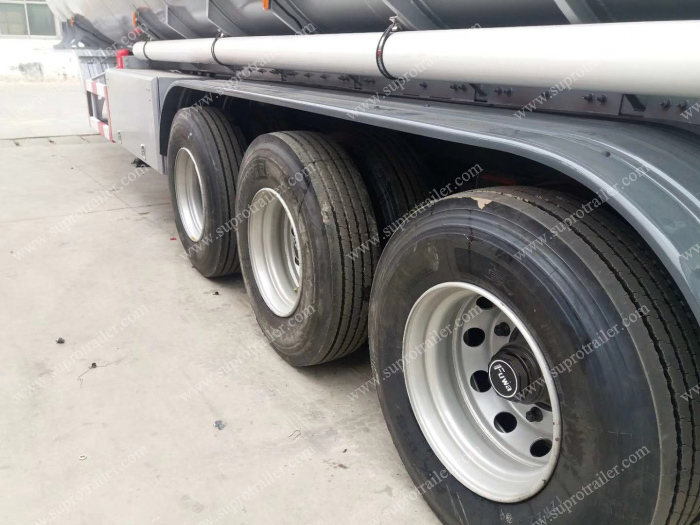 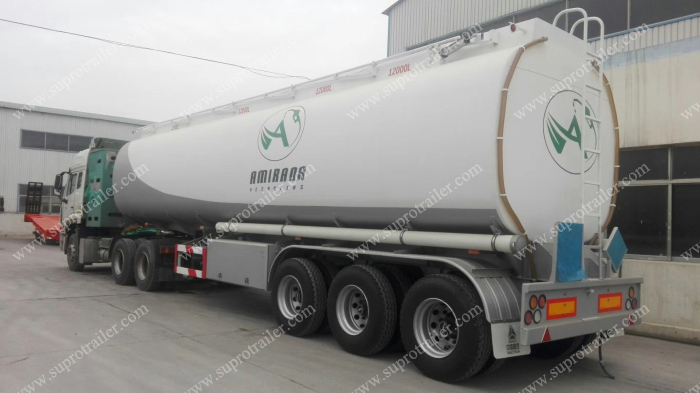 2.The gravity center of Supro tanker trailer is be designed as low as possible to minimize the risks of overturns.More suitable use in African road. 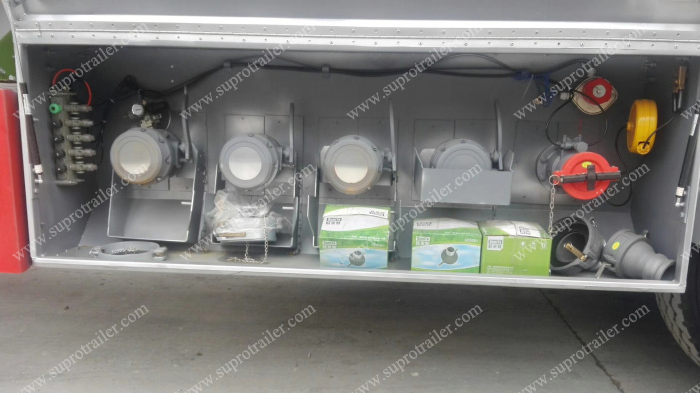 3.With Full braking and electrical systems at home and abroad in accordance with ISO standard, optional ABS system, braking, lighting is absolutely safe and reliable. 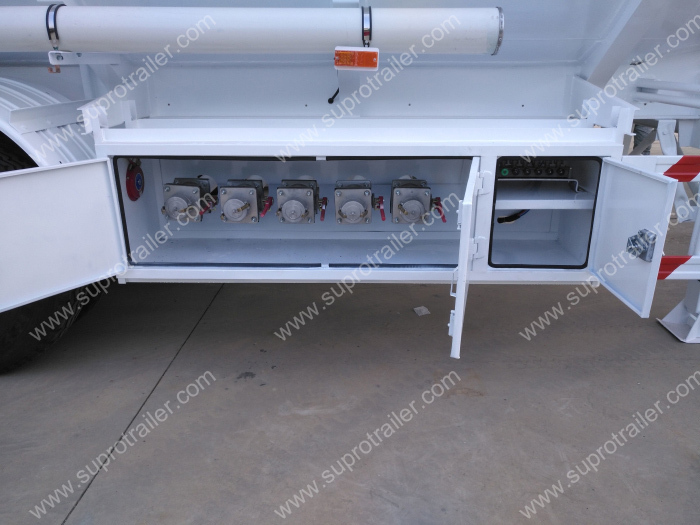 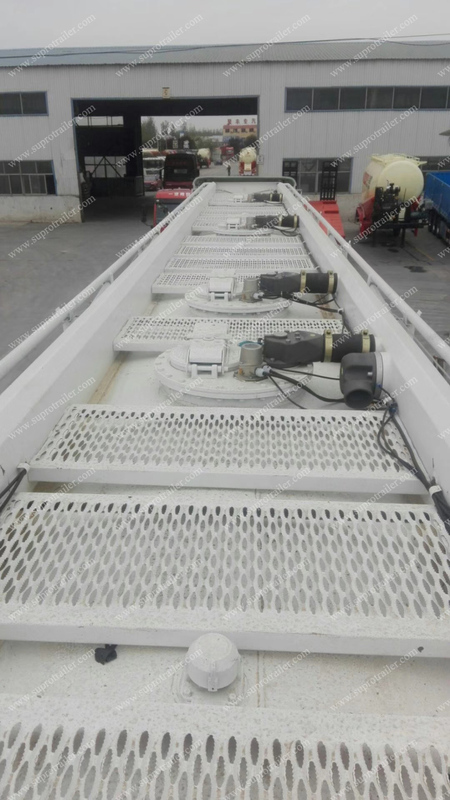 4.Quality guarantee ,Some easily broken parts will be delivered with trailers.One year warranty in the steel structure. 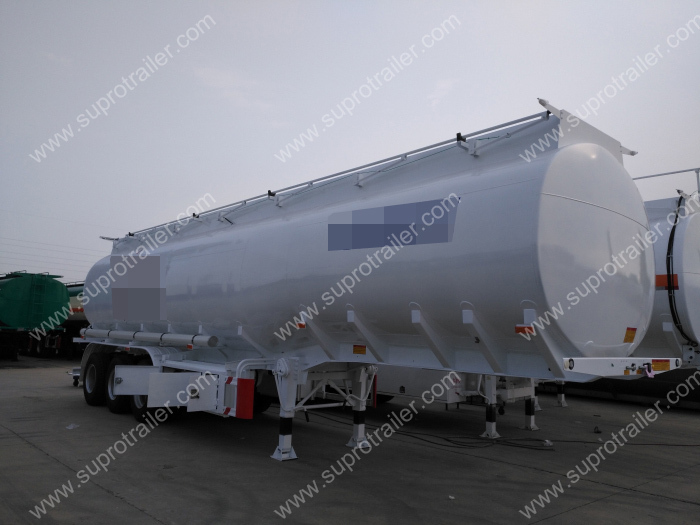 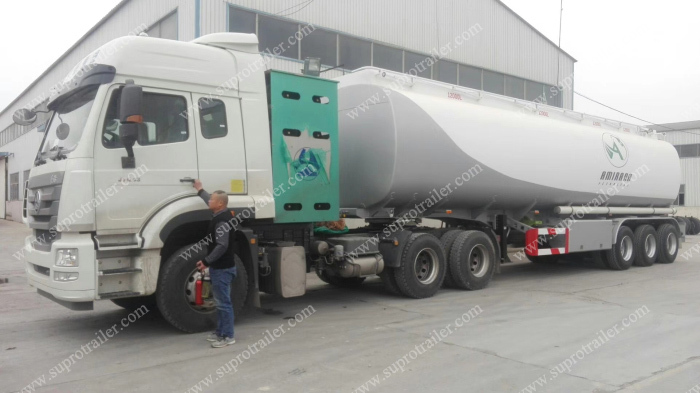 1.The main frame and tanker body of Supro Tanker semi-trailer are designed by 3D-CAD,reasonable structure，made of high-tensile steel. 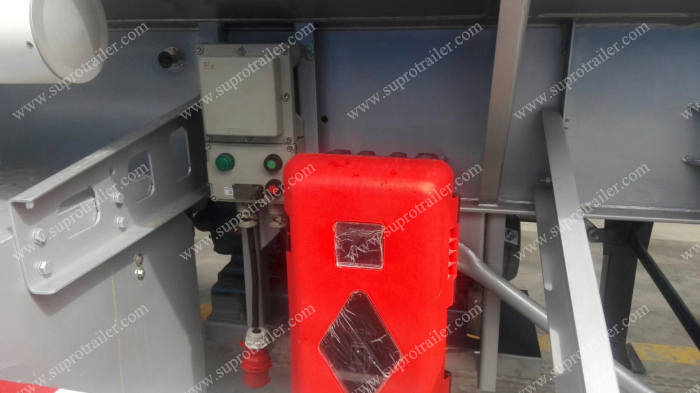 2.The tank body welded by automatic welding machine, high strength,smooth and aesthetic. 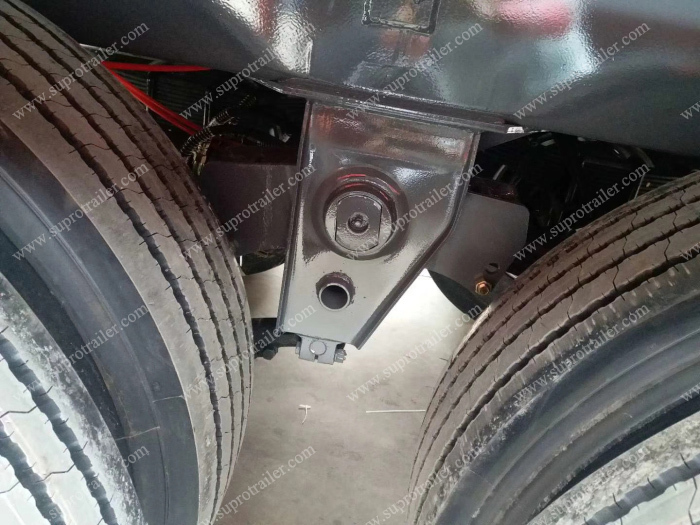 4.The axle,tyre and other accessories are the well-known products which supplied by the domestic and foreign professional manufacturers. 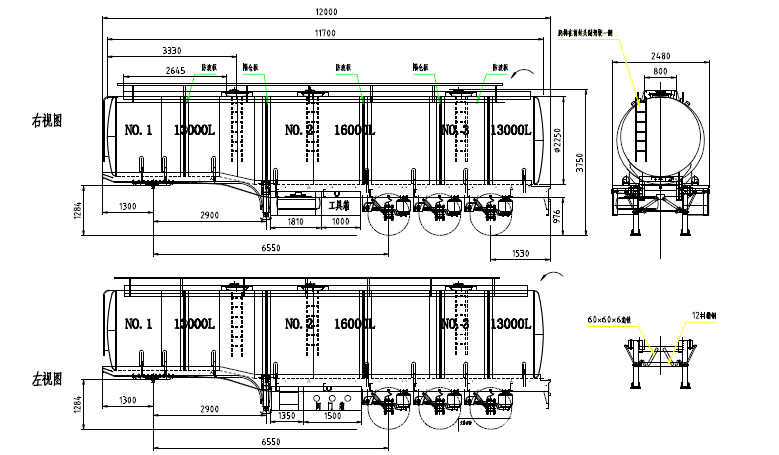 5.The continuous improvement of structure makes it much accord with practical loading&unloading and using requirements.